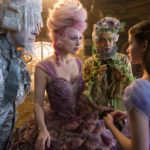 Disney Movie Review: "The Nutcracker and the Four Realms"
The classics are often malleable. Beloved children’s fantasy stories such as The Wizard of Oz have been adapted and re-adapted so many times, and from so many different angles, that one can pick and choose which approaches work best for them personally. Many cite Victor Fleming’s 1939 retelling as the quintessential version, while others prefer the cult 1985 Disney sequel Return to Oz, or even the 1970s Broadway “Soul Musical” take on the subject matter in The Wiz. The Nutcracker is one of those enduring tales retold time and again, in this case for more than two hundred years. While it is undoubtedly best known as a two-act ballet featuring music by Pyotr Tchaikovsky, the fable began its life as a short story called “The Nutcracker and the Mouse King” by German author E.T.A. Hoffman in 1816. It has since been remounted and reshaped countless times, in every medium imaginable, in countries and cultures all across the world. 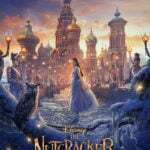 This week Disney presents its new live-action feature film interpretation of The Nutcracker, entitled The Nutcracker and the Four Realms, directed by Lasse Hallström (The Cider House Rules) and Joe Johnston (The Rocketeer)—though not collaboratively, but we won’t go into this movie’s behind-the-scenes turmoil here. The movie stars Mackenzie Foy (Twilight: Breaking Dawn) as the precocious Clara Stahlbaum, a wealthy but inquisitive teen blueblood growing up in turn-of-the-19th-century London. Clara has recently lost her mother, and her family is still reeling from bereavement, especially her father, played forlornly by Matthew Macfayden of Pride and Prejudice fame. On a Christmas trip to her eccentric inventor godfather’s (Morgan Freeman) aristocratic yule ball, Clara discovers a secret world left behind for her to find by her departed matriarch and falls headfirst into the adventure of her young life. The Nutcracker and the Four Realms plays fast and loose with the source material, though many of the character names remain consistent from the short story and the more widely recognized ballet. 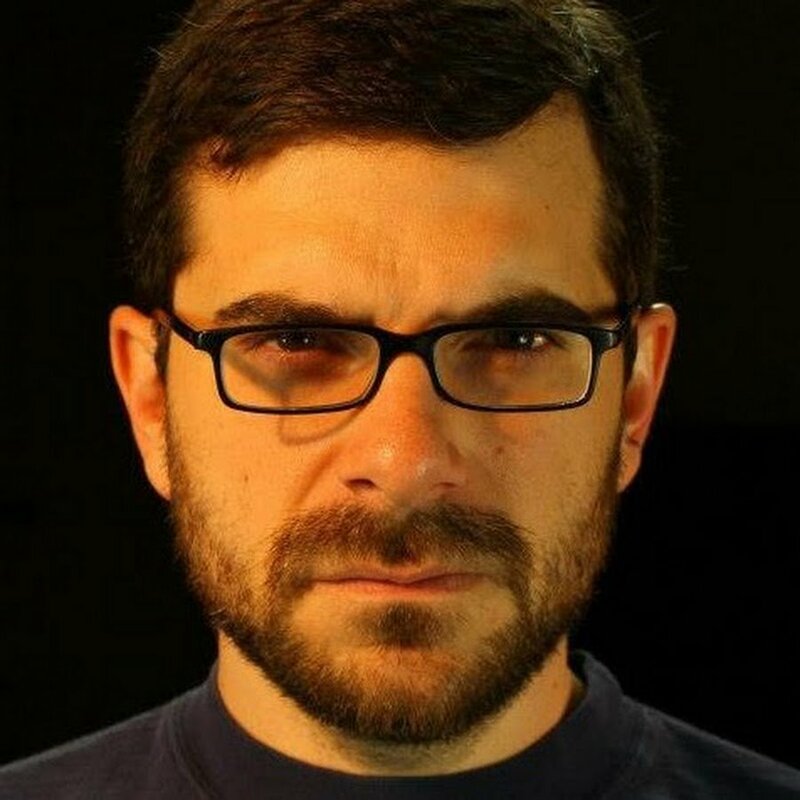 But as the film goes on, seasoned viewers are bound to feel that first-time screenwriter Ashleigh Powell took a few too many liberties in her molding of the plot. The result suffers from what I would call Tim Burton’s Alice in Wonderland syndrome, in that it takes familiar beats, personalities, and elements and shoves them unapologetically into a staggering misappropriation of the original work. The first half of the movie is engaging if a little flat, but a completely out-of-left-field—yet somehow also cliché— mid-second act twist sends things immediately and irreversibly off the rails, and Nutcracker never recovers after that point. Keira Knightley (Disney’s Pirates of the Caribbean franchise) somewhat entertainingly chews the scenery as the saccharine Sugar Plum Fairy, but that performance dives over the edge around the same time, and the audience is left with nothing to hang onto except the blank-slate lead and Dame Helen Mirren’s mysterious Mother Ginger, who at least gets to throw around a whip a few times. Like Alice before it, The Nutcracker and the Four Realms is an erratic, uneven story told in the wrong genre—a misguided action spectacle that should have been (and maybe was, at one point?) a reflective holiday tale about coping with loss and reconnecting with family. The film’s one real saving grace is its visual flair, which though still inconsistent, oftentimes wows and delights in delivering breathtaking vistas and ornate interiors, both in the real world and the titular Four Realms themselves. Production designer Guy Hendrix Dyas (Inception) and the movie’s art direction team deserve special accolades for at the very least keeping things interesting to the eye. Unfortunately, though it gets off to an okay start with a genuinely charming wintertime feel, it’s doubtful that The Nutcracker and the Four Realms will be remembered by many as the definitive version of this story. The wild left turn at its mid-point sends the movie careening into an identity-crisis chasm from which it can’t hope to escape, and in which any thematic simplicity or grace (you know, like in a ballet) instantly evaporates. Having seen what was once likely an alternate option, it’s not hard to guess why Disney chose to double down on Mary Poppins Returns as its best-bet Christmastime release this year. Disney’s The Nutcracker and the Four Realms opens in theaters nationwide this Friday, November 2.